I am LOVING my new blog layout!!!!!! Are you feeling it too?? Will be blogging in black for its easier to read as my background is still kinda colorful (I spent hours and hours toning down the bright paint droplets and giving them the watercolor effect). 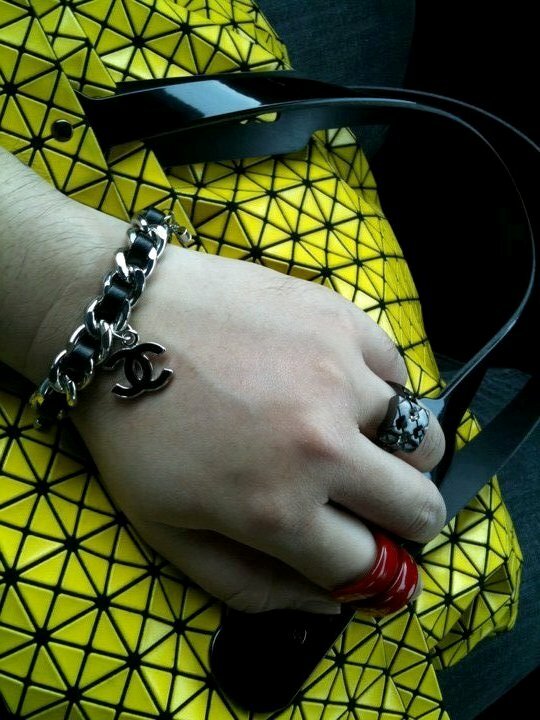 Accessories makes me happy and brightens any outfit!